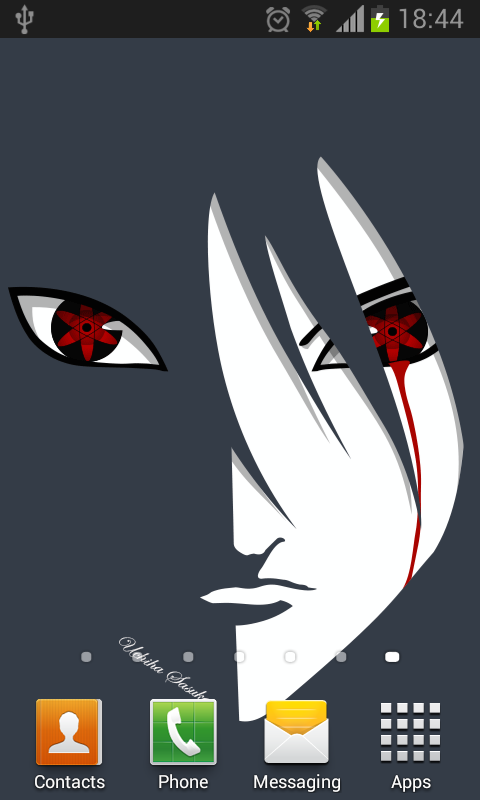 Sasuke Sharingan Live Wallpaper design for Uchiha Sasuke Fans. 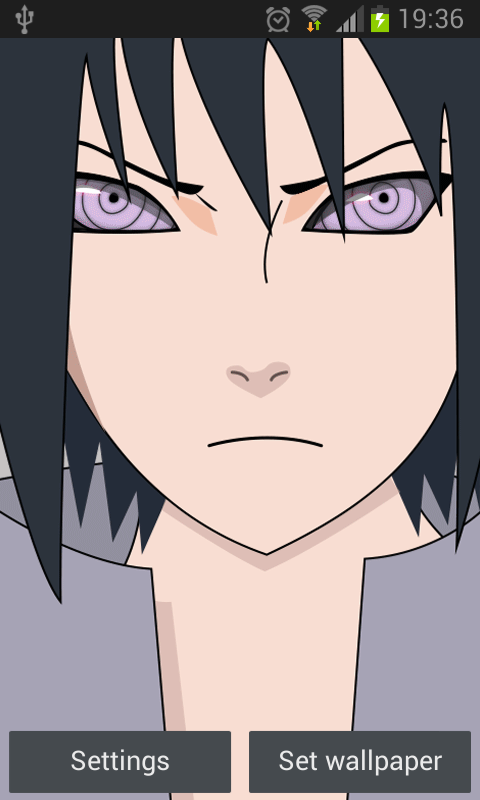 Uchiha Sasuke is ninja character from Japan Anime, Naruto shippuden. 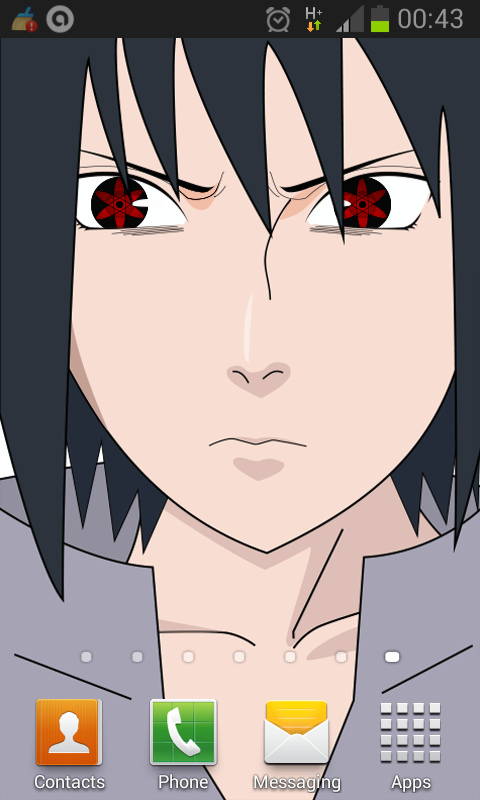 Uchiha Sasuke is one of the last surviving members of Konohagakure's Uchiha clan that possess Sharingan. 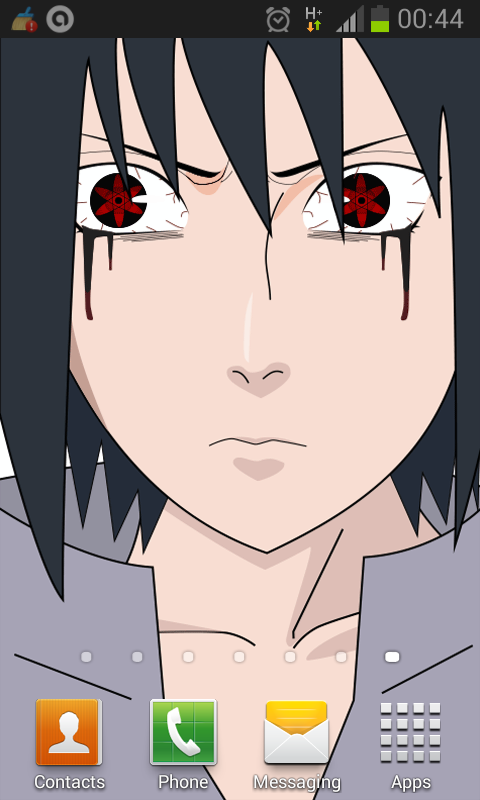 He became a shinobi so he could someday grow strong enough to evenge against his older brother, Itachi, Live Wallpaper 1: Sasuke Sharingan Mangekyou Live Wallpaper 2: Sasuke Sharingan Amaterasu Live Wallpaper 3: Sasuke Sharingan Rinnegan Live Wallpaper 4: Sasuke Sharingan Amaterasu One Eye (darkversion) After install, how to set live wallpaper: http://www.sharinganlivewallpaper.com/2015/05/how-to-set-android-live-wallpaper.html To develop more awesome free live wallpaper we integrate ads in our apps. Don't forget to rate us 5 stars.